What would it be like if you could flexibly define the insertion heights of ovens yourself, or if the levels could be exchanged in just a few simple steps? 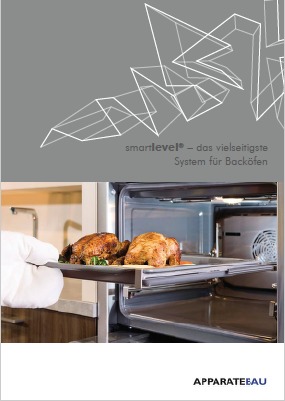 smartlevel® is the most versatile system for ovens from APPARATEBAU. The innovative fastening technology makes it possible to retrofit the full-extension rail to the oven grid without changing the drawer heights. This ensures that the food is always at the optimum height without having to sacrifice the convenience of full-extension slides. The customer himself decides on which level and whether he wants to position a wire support or a full-extension runner – or vice versa. The particular advantage for OEM suppliers and manufacturers is the cost-effective retrofitting of all furnaces thanks to the standard support system. 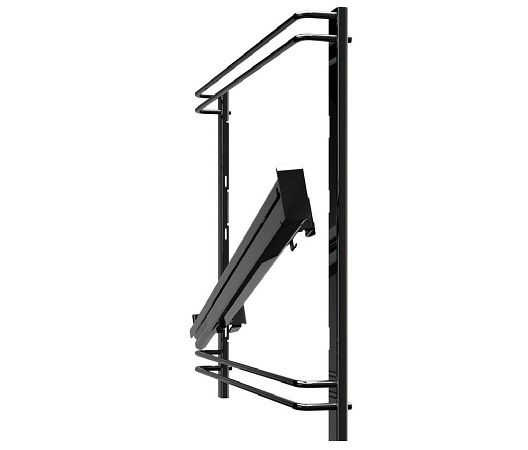 The smartlevel® system is also available as a partial extension rail. 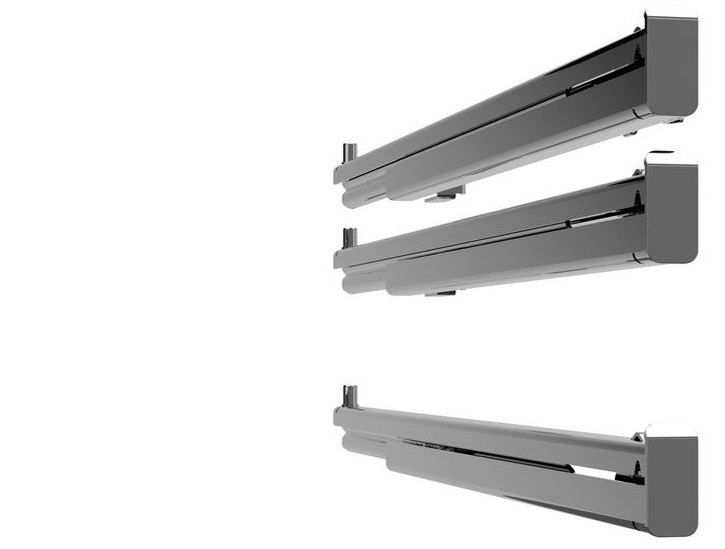 The extension rail is available both as a full extension rail and with a partial extension (2 rail elements, 270-300 extension stroke). Premium household appliances can also be fitted with pull-out rails on a single level to optimise costs for individual customers. Due to the versatility of the system, additional equipment can be handled via the accessories business.